Congratulations to All Physical Therapy & Occupational Therapy Graduates! At Teton Therapy, we love training and mentoring physical and occupational therapy students. We take immense pride that we are a training facility for these future caregivers. What better way to contribute to the physical therapy and occupational therapy fields than by helping to build up its future? Our physical therapy and occupational therapy graduates should be proud of all the hard work they poured into their studies and we watched how much time and energy they have invested. It is not easy—not even a little (we definitely know). These graduates have officially started their journey of transforming lives and we are proud of each and every one of them. Each of us can remember what it’s like to start out in our chosen field: excitement, eagerness to help, and maybe a little bit of panic. 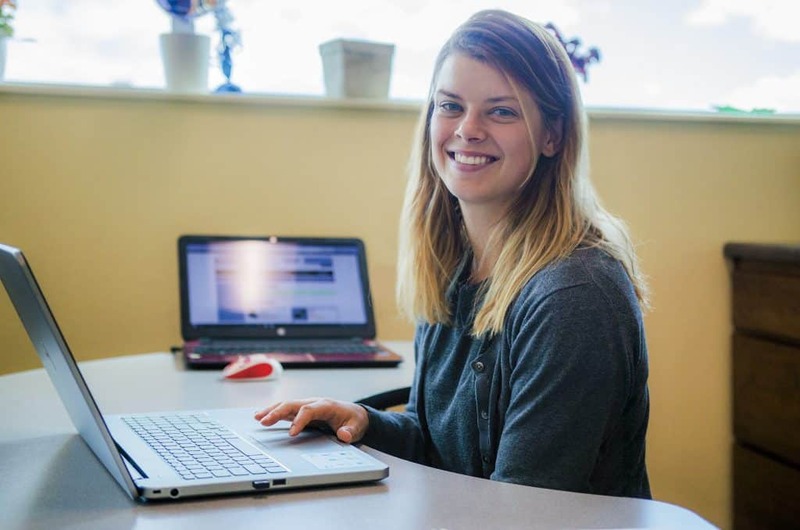 At Teton Therapy, we understand this enthusiasm and anxiety, which is why we are proud to offer clinical rotations and mentorships to physical and occupational therapy students. We were all beginners once, and our goal is to help students become the outstanding clinicians in a hands-on, positive environment. We’re proud to say that many of our former students join the Teton Therapy team permanently when they finish school. It’s an honor to mentor and prepare physical and occupational therapy students to make a difference in the lives of others. 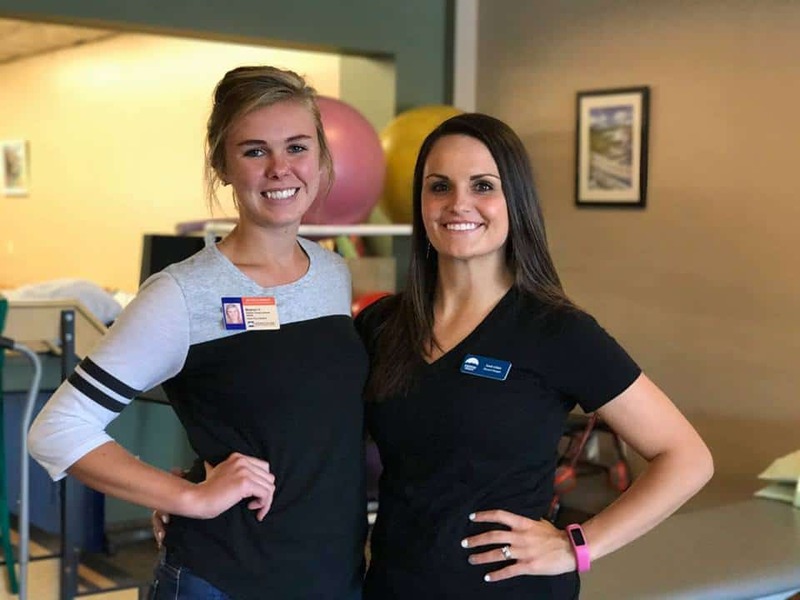 We offer clinical rotations at all of our locations. Contact us today to learn more about Teton Therapy mentorships and clinical rotations. If you’re interested in getting to know our clinical mentors, visit the Our Staff section of the website. We live and work in Wyoming because we thrive in pristine mountains, wide open plains, plentiful wildlife, clean air, and peace and quiet. There is a saying here that “Wyoming is a small town with long roads,” meaning our entire state’s population is small and tight knit. With only about 500,000 people in the state, healthcare providers in Wyoming are faced with challenges and opportunities while serving our rural communities. 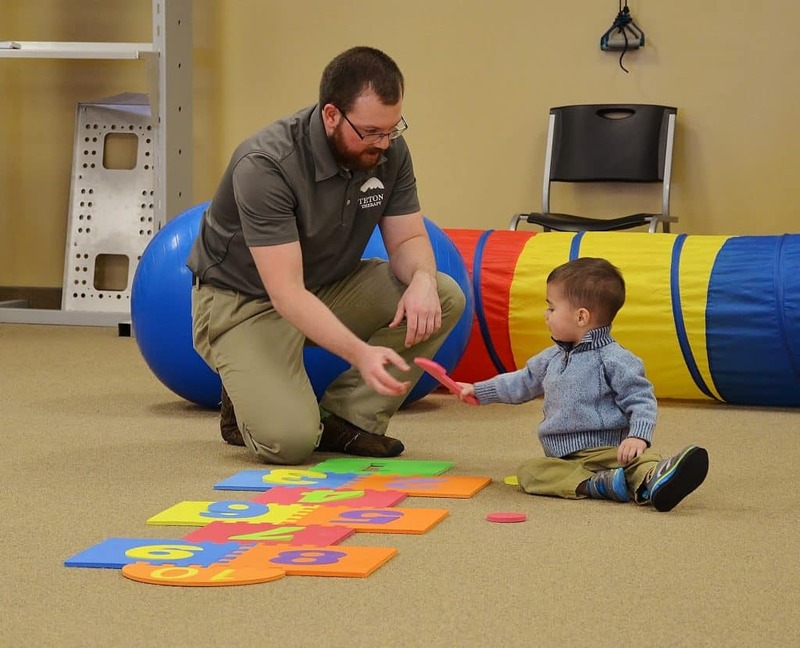 Our physical and occupational therapists must be ready to treat any diagnosis, whether it’s pediatric, orthopedic, or neurologic. From children to the elderly, and everyone in between, we treat everybody and every body. No day is the same, and each patient is unique. That’s what makes being a caregiver at Teton Therapy in Wyoming so special and exciting. Are you interested in learning more about treating in rural communities? Contact us today at (307) 463-0977 or visit the Careers section of the website. You can learn more about the communities we serve by clicking the links below. Wyoming is a wonderful place worth exploring!